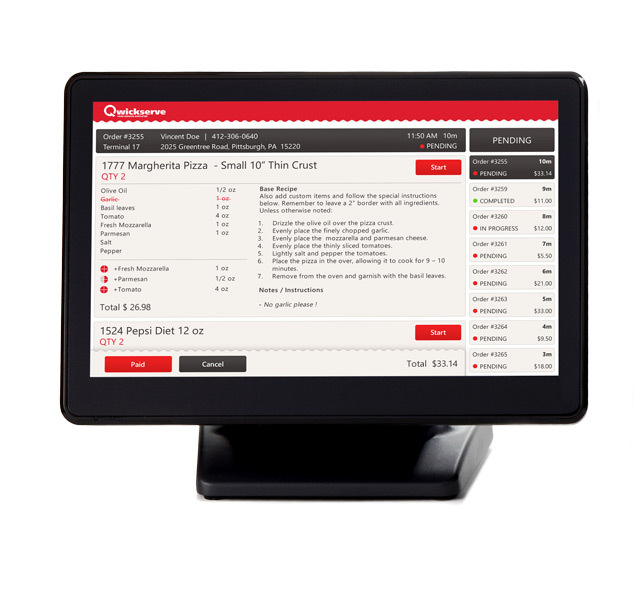 Request more information about restaurant online ordering solutions from Petrosoft. The pizza restaurant industry is facing changes in their customer demographics and tastes with a shift to fit young women from the frat boys and gamers that used to be the face of pizza lovers. How does this influence sales? 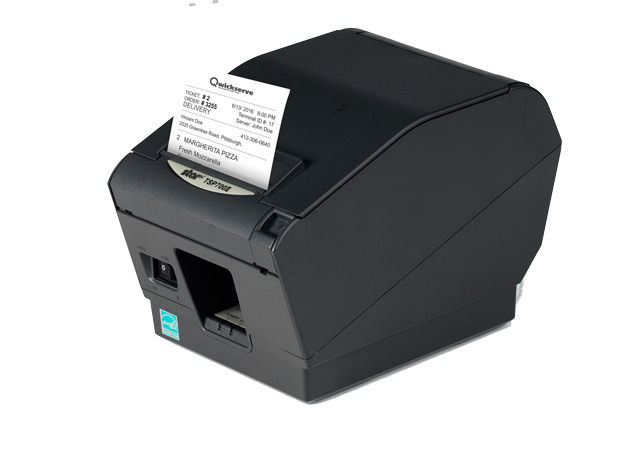 To capture this business, PMQ magazine suggests offering unique ingredients, giving consumers the ability to customize their order and to order online. 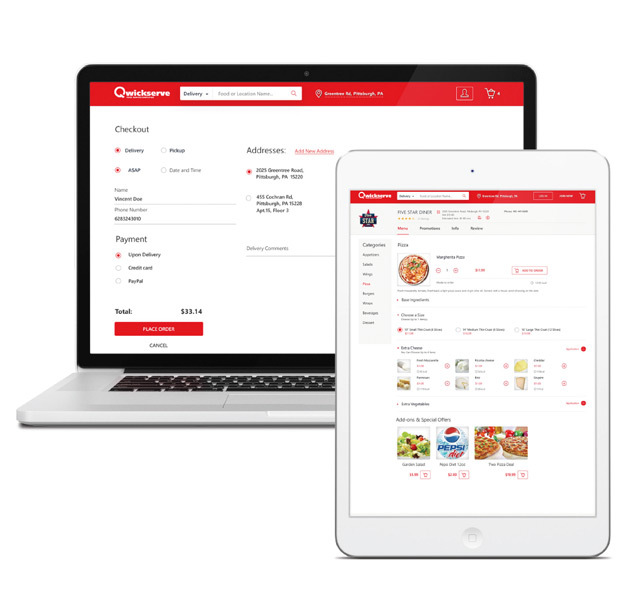 Adding online ordering will not only increase sales volume, but also the average ticket, as the consumer takes more time to review a menu’s options. 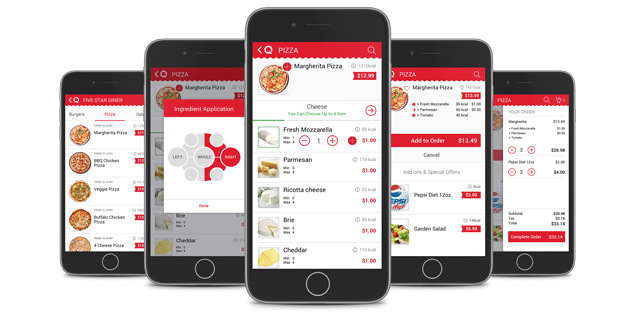 Petrosoft offers a full suite of technology solutions so pizza restaurants and retailers can manage their menu, ordering, preparation, and food costs while also reducing labor costs. 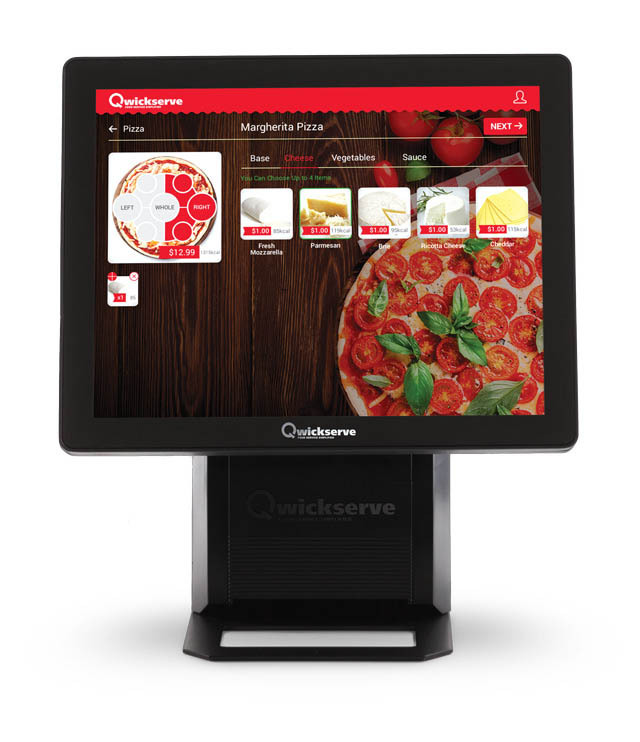 Not only does this solution offer build-your-own pizza options, but also includes delivery driver management, on-site ordering kiosks, phone ordering, coupons, promotions, split orders, table, tab, and tip management features. 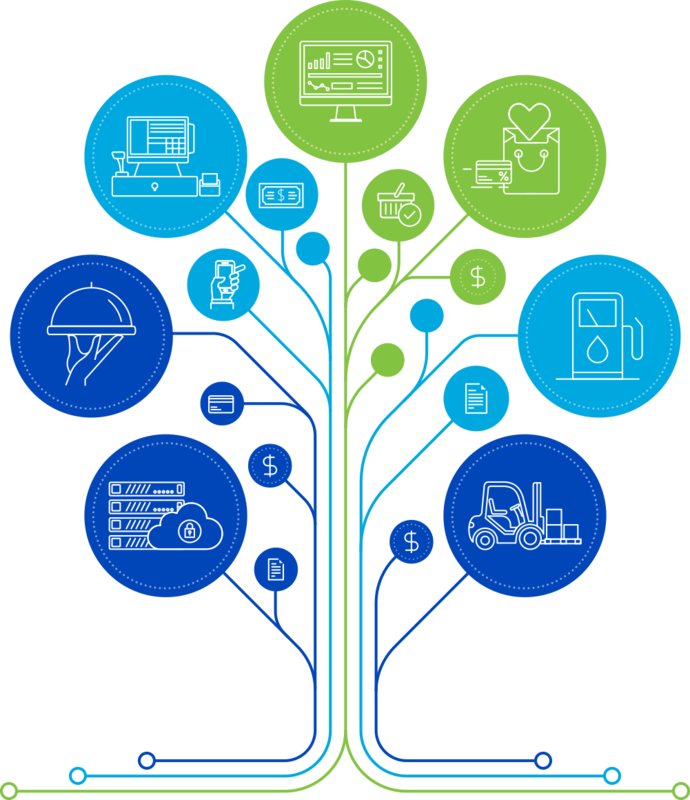 These solutions help to create sales and cost-saving opportunities throughout the entire cycle of an order.